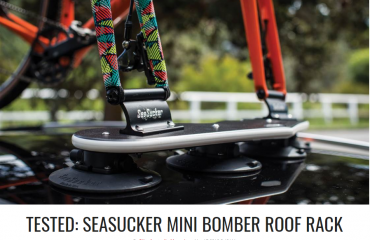 Why I hate drilling holes in boats to mount accessories! During my three year journey restoring my Haines Hunter 560F, I went through the pain of filling 52 holes. 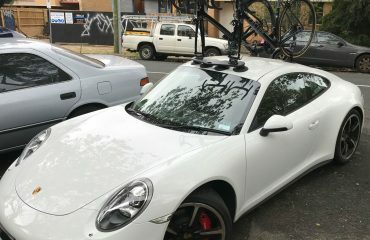 This was mostly as a result of mucking of around with various fixed mounted accessories including Cup Holders, GPS & Fish Finder Mounts, Rod Holders and other gadgets. This is why I hate drilling holes in boats. Apologies for the poor photo quality, however, the photo is just a small sample of the number of accessories I had permanently mounted that were removed during the rebuild; yes that’s another broken Cup Holder. What’s the big deal about having cup holders in a boat? Well, to be frank, there are very few places you store an open drink safely. In my case, I would store my drink in my boat’s side pockets only to find it had tipped over as the boat rocked around. 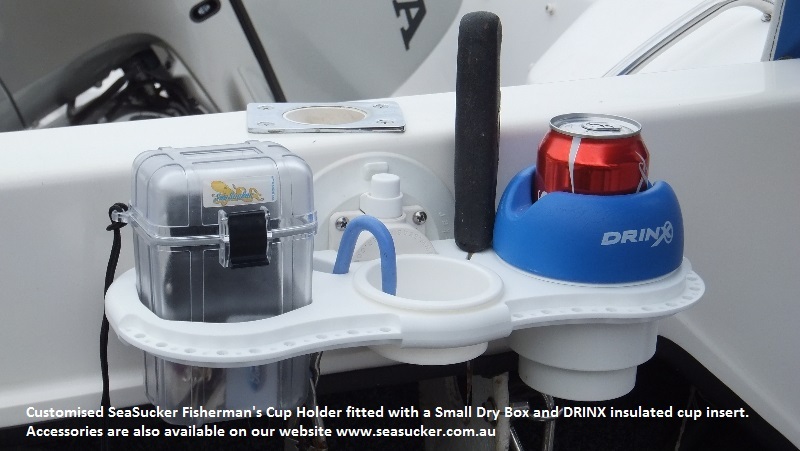 Having easy access to your drink whilst fishing and keeping your drink clean when bait fishing can be a challenge. I am forever changing places when fishing and found if I wasn’t careful my drinks would get contaminated with bait; YUCK!! After replacing them several times the area behind the cup holder looked like Swiss Cheese, I ended up getting a bunch of holes filled as a result, NOT GOOD!!! 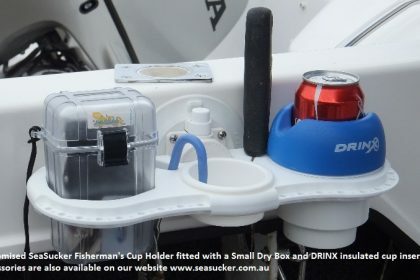 DrinX Cup Holder Insert – This is ideal if you want your drink to stay cold for as long as possible when sitting in the Cup Holder.